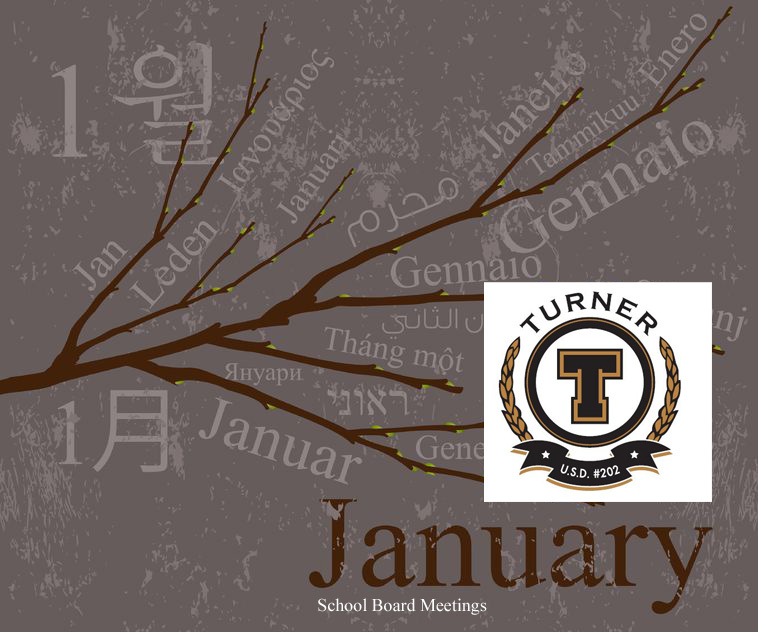 The Turner School District’s Board of Education met for a work session Monday, Jan. 30, at 5:30 p.m.
Only one item was on the agenda: a proposed reorganization plan that would shuffle some grades among buildings. Following this evening’s meeting, the board opened the proposed plan for public comment. Online public comments will remain open through at least Tuesday, Feb. 7, when the Board of Education will next meet. They will set aside time that evening for members of the public to comment in person. After district staff revise the plan — incorporating public suggestions — the board will consider final approval during their February 21 meeting. Tonight’s board work session, which was open to the public, took place in the auditorium of Turner High School; 2211 S. 55th St.; Kansas City, KS 66106.